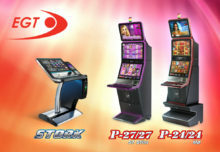 Gauselmann Group expands casino activities aboard cruise ships. The family-managed Eastern Westphalian Gauselmann Group has established a partnership with TUI Cruises. Aboard TUI Cruises’ new “Mein Schiff 1” liner, which is to be named in May, there will be a ship’s casino under the CASINO MERKUR MARE brand. 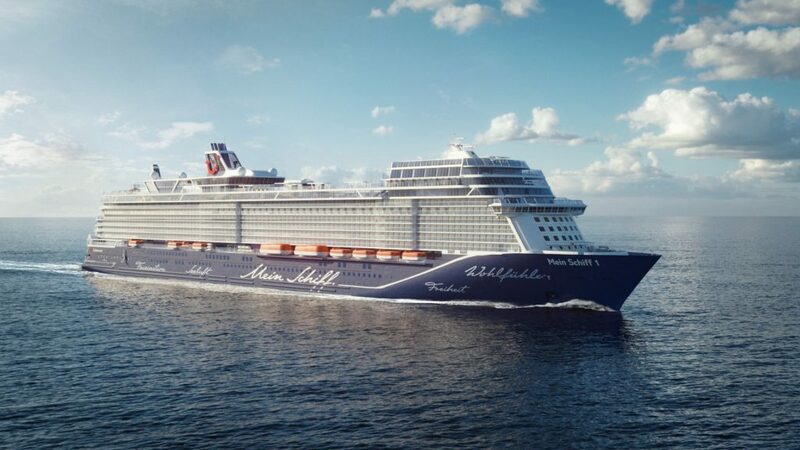 Furthermore, a second Casino Merkur Mare will be established on the new “Mein Schiff 2”, which is currently under construction and will set sail on her maiden voyage in 2019. “The partnership with TUI Cruises marks another milestone in the over 60-year history of the Gauselmann Group. In Germany, the gaming industry is subject to increasingly restrictive statutory regulations, with the consequence that the focus is shifting more and more towards international activities. Casino Merkur Mare is another step in this direction,” Dieter Kuhlmann, Management Board member responsible for Gaming Operations within the Gauselmann Group, explains.